C M Doors And Windows CM Doors And Windows came into being in the year 2012 and carved a niche as the Leading Manufacturer and Supplier of the wide range of UPVC Windows, UPVC Doors and Louvre Ventilators. Also we specialist in Door & Window Installation Services in and out of South India. Casement Doors We are dedicated to maximize our client's satisfaction by offering them a wide array of Casement Doors. 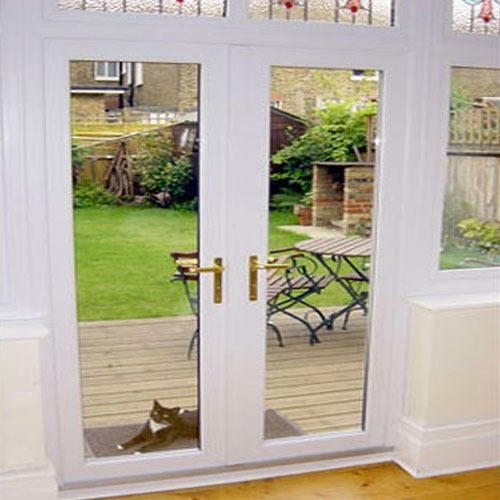 These Casement Doors are made using high grade material and under the able guidance of our industrial experts. These Casement Doors are offered to our clients in various sizes and compact designs. Moreover, these Casement Doors are offered at market competitive rates.